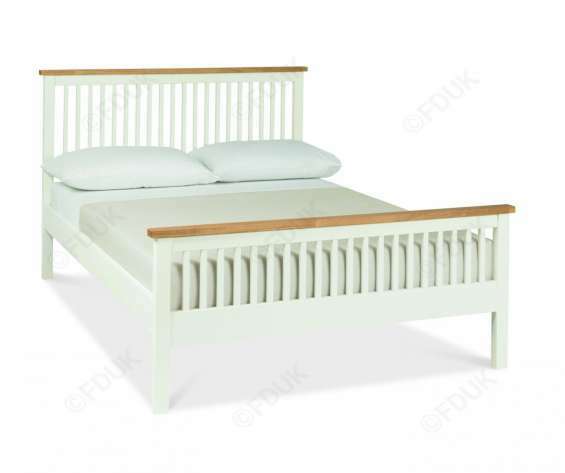 FurnitureDirectUK.net has every deals available on Beds - Mattresses - Living - Children furniture - Home/Office Furniture and Dining room furniture. You're a little early but we are excited to tell you about Boxing Day Deals Week 2017! Come back in late December where you can beat all the queues, avoid the stress and find amazing deals and offers from the comfort of your own home. Boxing Day Deals Week will feature hundreds of furniture offers-time and quantity limited offers on some of our best products and Brands. 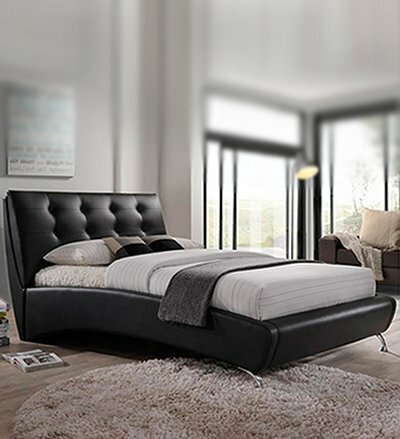 To find out about furniture Deals first every week, including Boxing Day Deals, subscribes to our news letters..
We at Furniture Direct UK have come up with an OFFER where we are giving away customer an EXTRA satisfaction on the lowest sale prices.